What the Hell Do These Korean Beauty Products Do? Let us help you out and give you the 411 on what these Korean beauty products actually do and how they can benefit your skin. 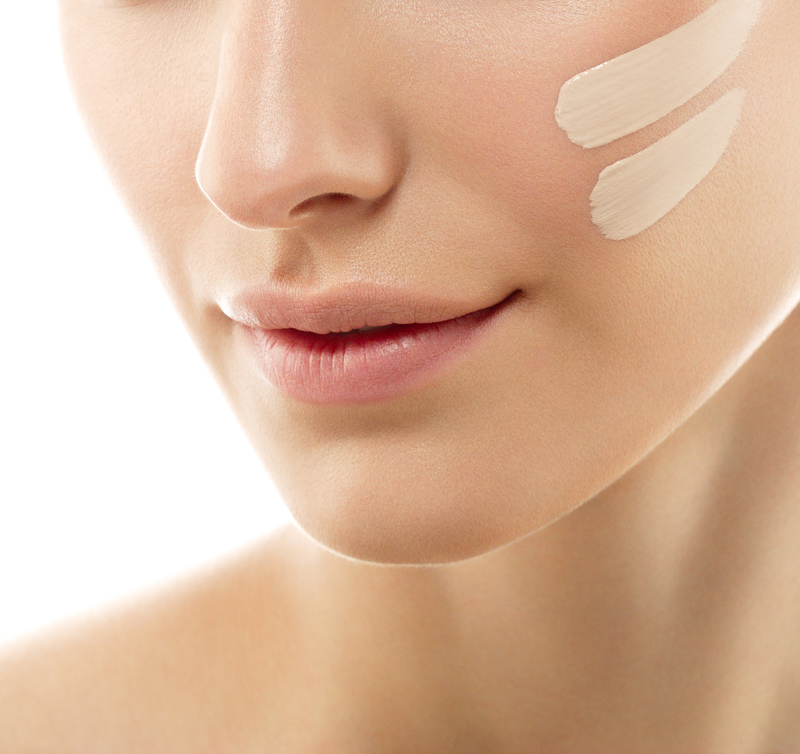 Fixing your dry, flaking skin doesn't have to break the bank. 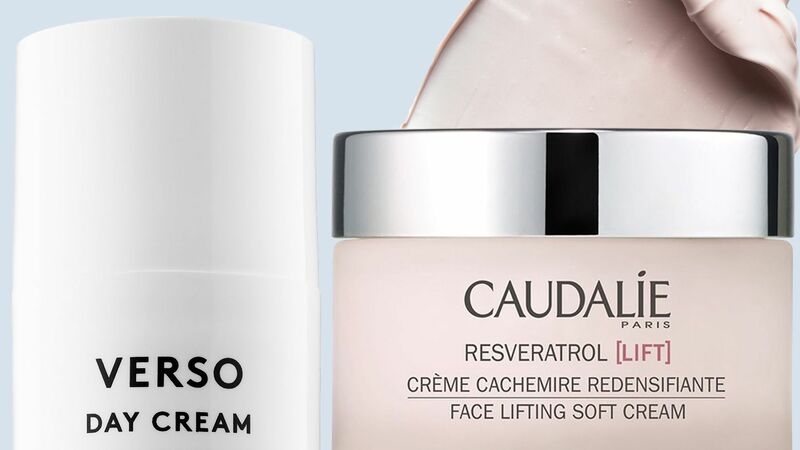 From Olay's wrinkle-reducing formula, to Simple's gentle daily lotion, these are the very best drugstore moisturizers for dry skin. The best products for your anti-aging skin care routine from some of our favorite brands, CeraVe, EltaMD, Sunday Riley, Paula’s Choice, and The Ordinary. Real talk: these primers are so hydrating, you may be tempted to skip your moisturizer entirely. 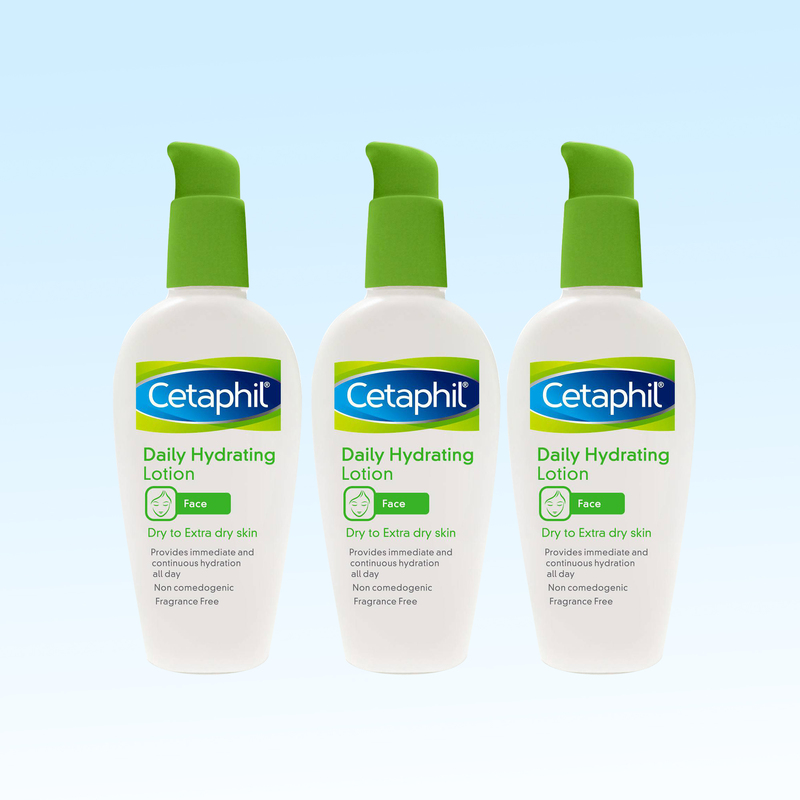 Need a new daytime moisturizer? You're on the right URL. 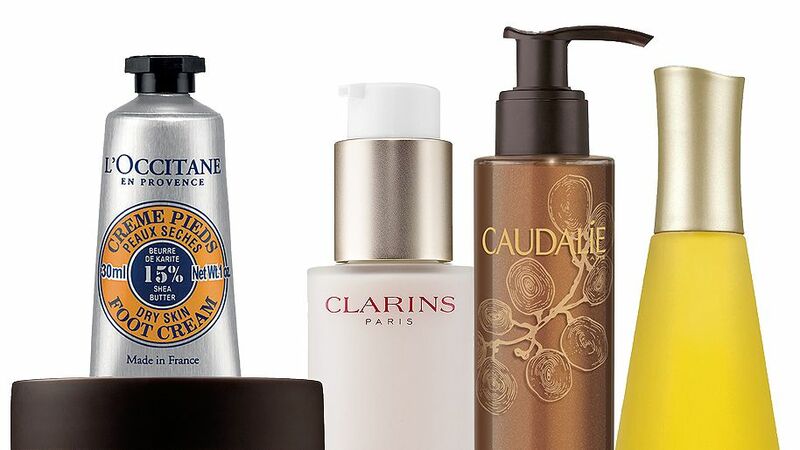 We broke down a few day creams that will, well, they'll make your day. A gallery featuring different body scrubbers, lotions, serums and tinted moisturizers to get smooth, glowing skin below the neck.